Manufactured in luxury 200 thread count fabric. Soft to the touch yet durable. Bespoke Semi Fitted Sheets to fit any length, width and depth of mattress. Semi Fitted Sheets are open at the head of the bed like a flat sheet, at the foot of the bed corners are added like a fitted sheet. 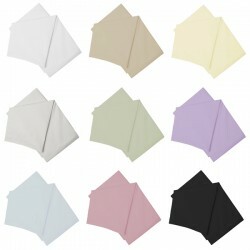 The fitted corners hold the sheet in place and stop it riding up or coming free in the night. 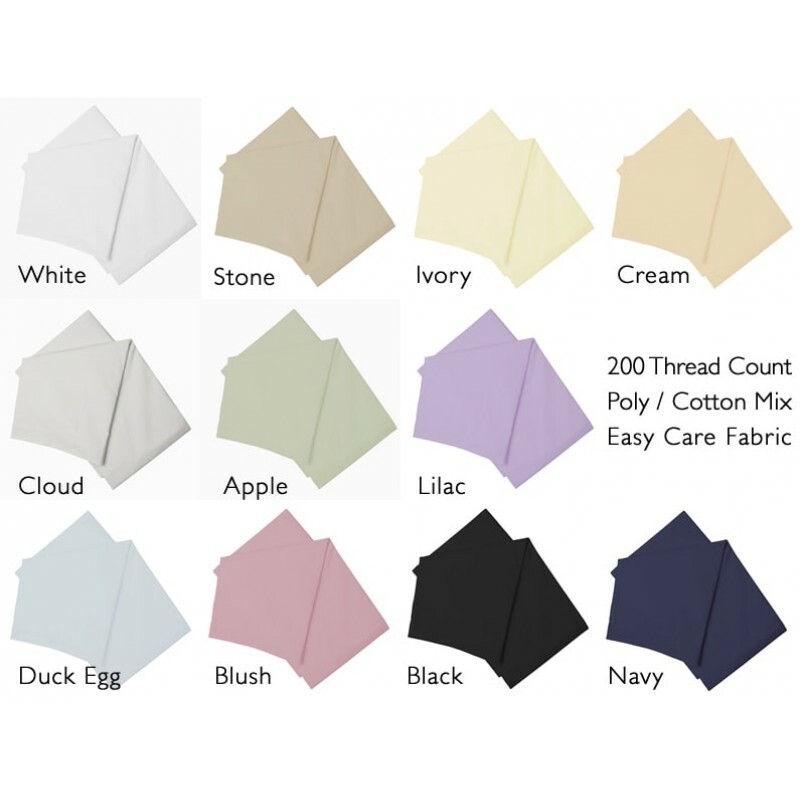 200 thread count easy care Poly Cotton Percale. The fabric is combed before weaving to remove knots and other impurities from the yarns. Ensuring a soft and long lasting fabric. Samples and a brochure are available, to receive these please contact us. Easy Fit ValanceThe easy fit valance can be easily fixed into place without having to move your heav..